Civil Society for Poverty Reduction Zambia has challenged the Minister of Finance to update the country on the current debt stock. 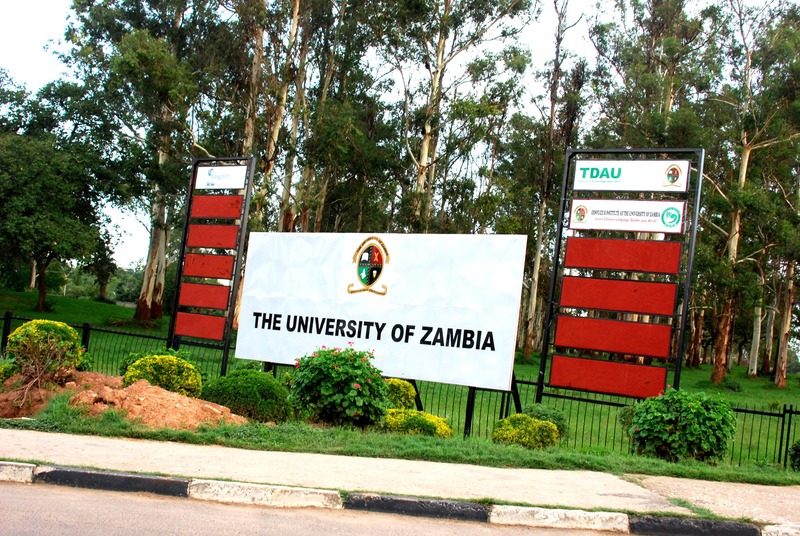 CSPR Executive Director, Patrick Nshindano, said this during a media briefing which was held at Cosmic lodge in Lusaka. 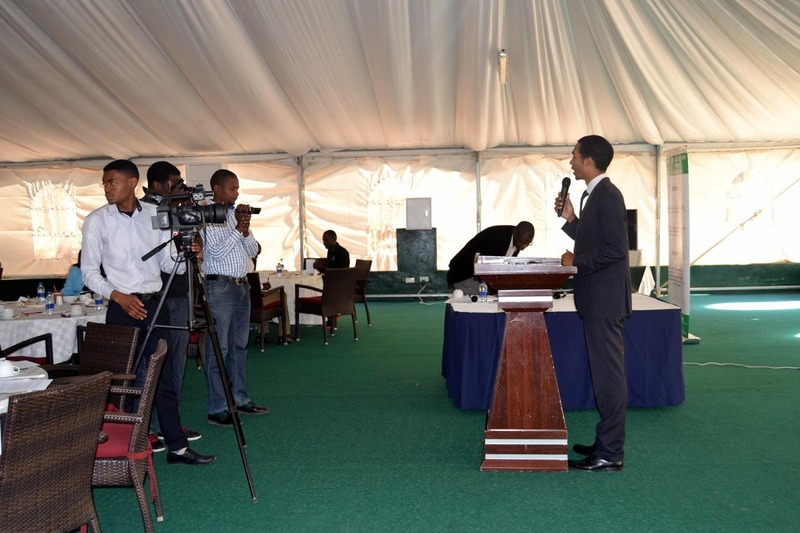 He stated that the organisation has noted with concern the highly speculated debt of about USD 8.7 billion in some sections of the media and economic commentators which tend to portray the country as retrogressive based on its recovery plan and indicating debt to GDP ratio of over 100%. “Economic speculation is extremely harmful to the economy and without the correct information and the current negative perception could see markets and macroeconomic indicators to start shifting in the negative eroding the positive gains the country has achieved for most parts of 2017 and 2018.” Said Mr. Nshindano. He has challenged the Minister of Finance to provide an official update on the status of the country’s current debt stock as a way of ensuring prudent public financial management and reduction of waste and leakages through corruption and tax avoidance to create the much needed flexibility of a government in its spending choices and avoid further indebtedness. “It is therefore critical that the government prioritises debt management… the current situation has seen the erosion of the gains we made and increasingly reducing fiscal space for much needed economic and social investment with the 2018 public investment budget standing at less than 30% of the national budget.” He added. Mr. Nshindano also urged both the Executive and the Legislature to accelerate Public Financial Management legal reforms. He explained the need for effective tax rates for personal income to maintain protection for the poorest of citizens and ensure that citizens are not overburdened with statutory obligations and payments. “The enactment of the Public Finance Management Bill, Planning and Budgeting Bill, Loans and Guarantees Bill, and the Public Procurement Bill…all have an impact on our debt sustainability which unfortunately have been dragging.” He warned. 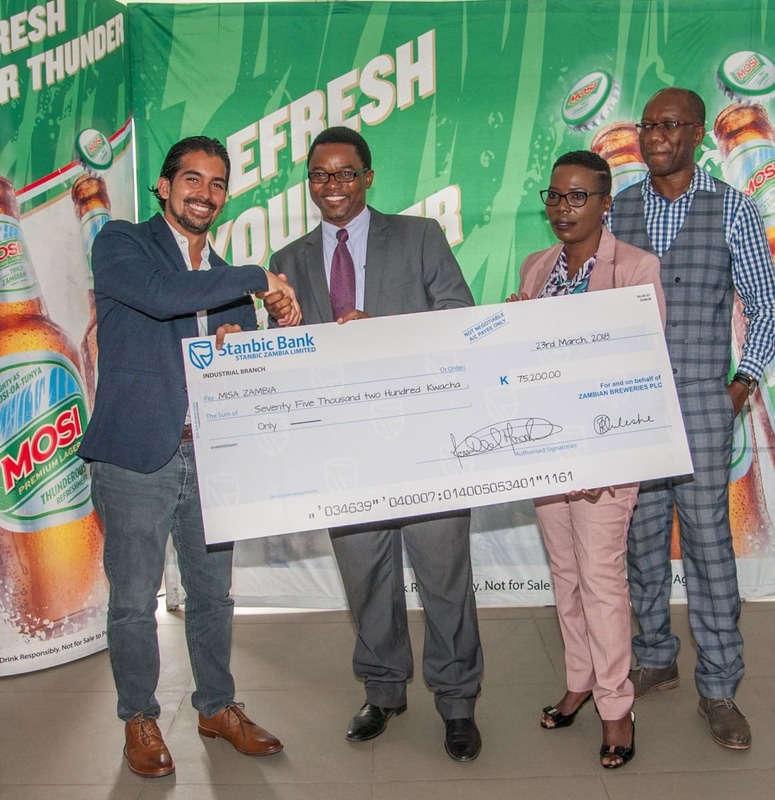 Previous article « Zambia Breweries pumps over K90, 000 in 2018 Media Awards.